Not 24 hours after announcing his first ever shows in Cairns and Mackay, Elton John has added one in Wollongong. As with the Cairns and Mackay dates, the Wollongong show will see the legendary performer rocking out the hits that have made him famous over the past 45 years. According to his publicists, it’s the biggest concert ever to be hosted at the city’s WIN Stadium. “Elton loves to play new venues and this first for Wollongong will be a spectacular event,” promoted Michael Chugg said in a statement. 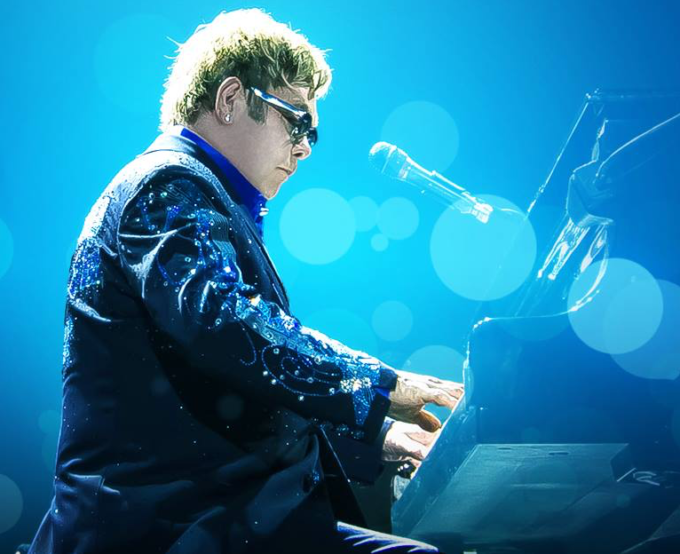 But those in other regions of New South Wales look like missing out; the ‘Once In A Lifetime’ show will be the only concert Elton is set to play in New South Wales. Like the Cairns and Mackay gigs, tickets are on sale on Tuesday March 14.